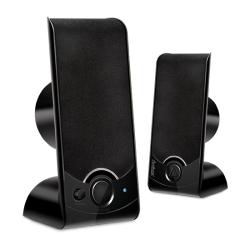 This audio system is specially configured for the highest quality audio performance, so the absolute sound offers great sound performance. 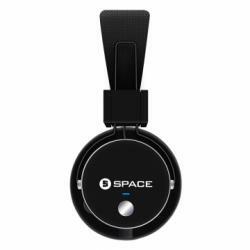 It is easy to carry and handy enough so you can even use it with your Laptop, Tablet PC and Smart phone whenever and wherever you go. 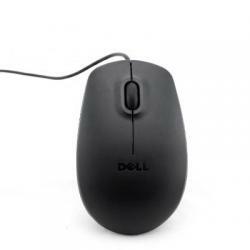 Its unique design with impressive outlook makes it distinctive among its competitive model. 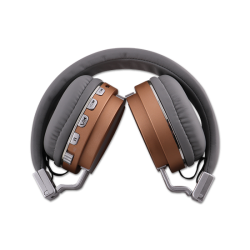 It proves its name truly in a way you can experience everlasting listening experience. 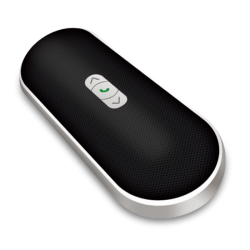 Rechargeable Battery which gives 3 – 4 hours backup, along with playing of MP3 files directly from flash drive. 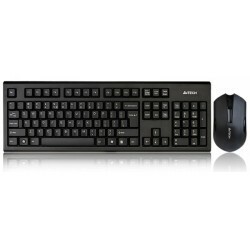 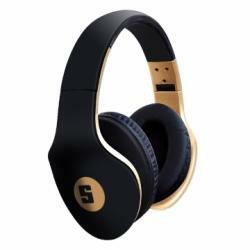 FEATURES:Bluetooth Bluetooth version 4.2 make it compatible with any Bluetooth-enabled device .. 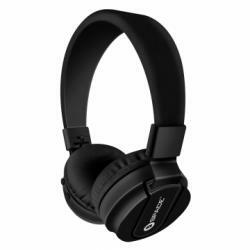 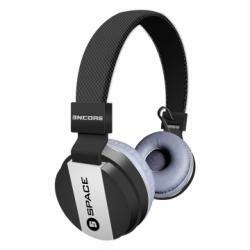 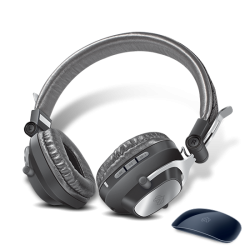 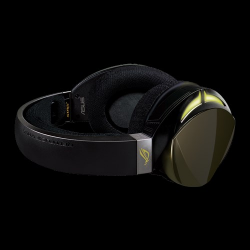 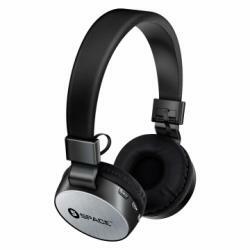 FEATURES: Enhanced Audio and Bass ResponseConnect Neckband to a.. 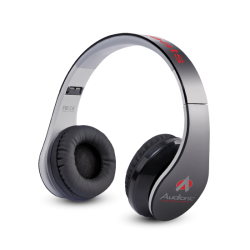 FEATURES:BluetoothThe built-in V2.1 + EDR Bluetooth technology allows user to connect any Bluetooth.. 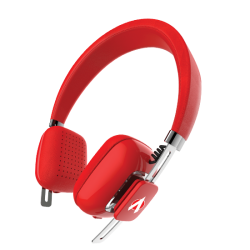 FEATURES:Customized for music lovers:The Audionic Blue Beats Headphones is a best choice for music .. 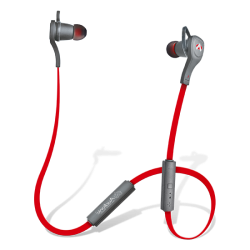 FEATURES:BluetoothThe built-in V4.0 Bluetooth technologies with EDR Compliant allow user to any Bl.. 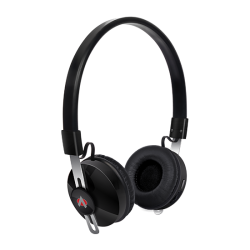 FEATURES:BluetoothThe built-in V4.0 Bluetooth technologies with EDR Compliant allow user to any Blu.. 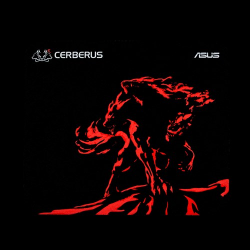 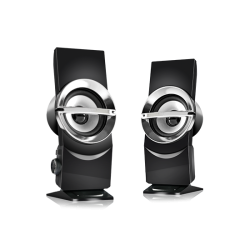 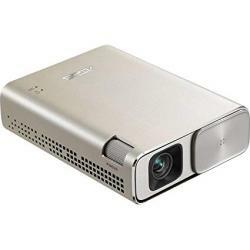 FEATURES: ASUS ZenBeam Go E1Z ASUS ZenBeam Go E1Z WVGA plug-and-play (Android/Windows) Micro..
Overview:Product Name: ROG Strix Fusion 700 PC, console and mobile gaming headset w..